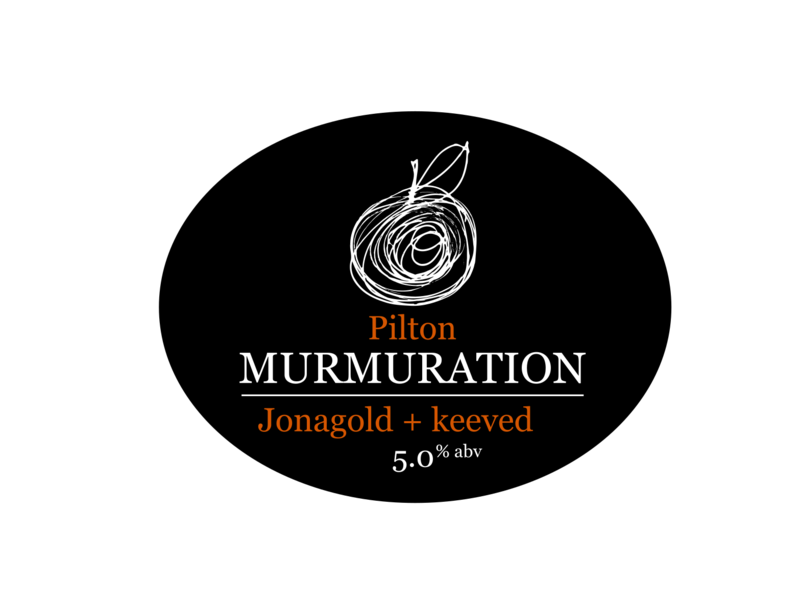 Murmuration blends two different cider styles together for the perfect balance of flavour and structure. Bringing fragrance and fruit, we have low-tannin Jonagold, fermented with a trilogy of aromatic wine yeasts. To this, we have paired our classic Somerset keeved cider to bring natural sweetness, robust bittersweet tannins and a wild yeast finish. Murmuration is named after the formations of starlings that swirl over Somerset orchards at harvest. Available to the on-trade in 30 litre kegs.